8 foot long rectangular table. Seats 8-10 people (10 if using the ends). 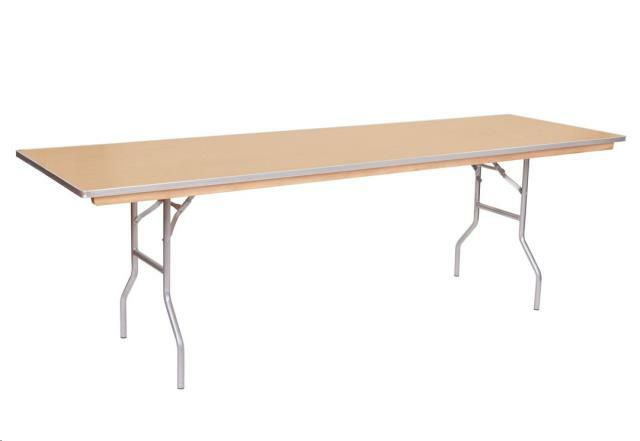 * Please call us for any questions on our table 8 foot x30 inch rentals in Eastlake OH.